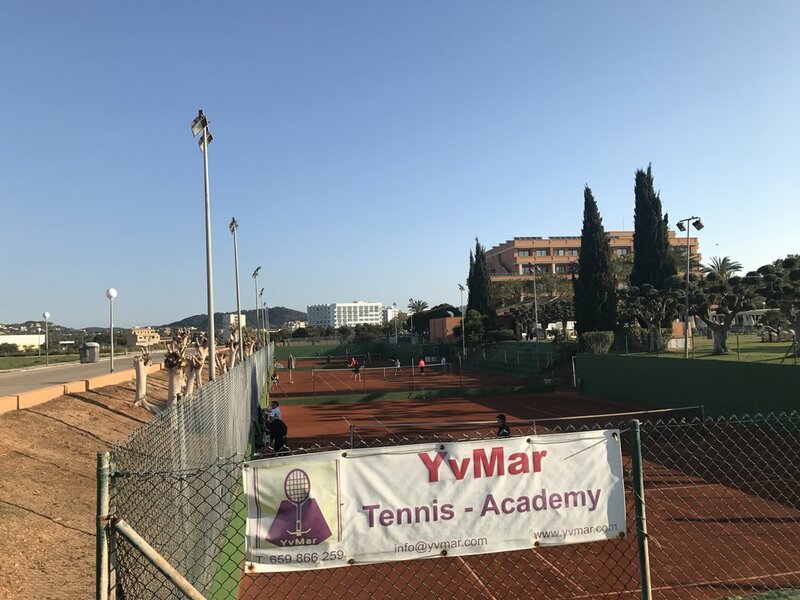 Six tennis courts located near the sea side in Cala Millor, in a quiet environment, with spotlights in three of them. Cala Millor offers a great diversity and social life. You will find many shops in front of a stunning beach. For your comfort, we recommend you stay at Hotel Hipotels Hipocampo Palace & Spa, located at only 50m from our facilities. 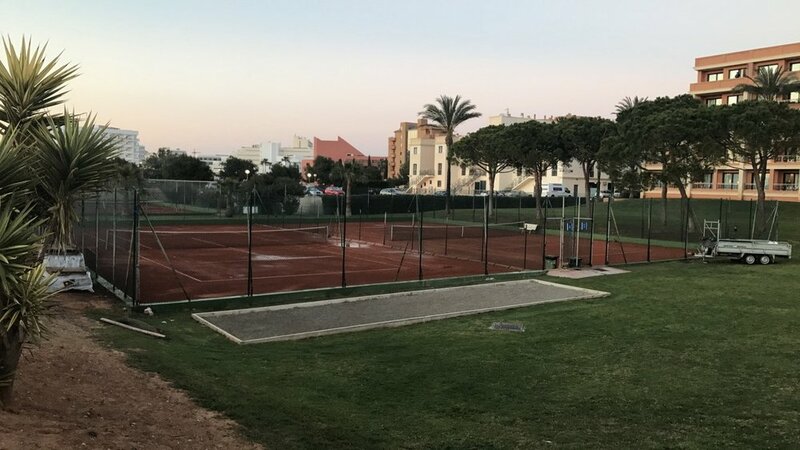 Four tennis courts located near the sea in Costa de los Pinos, in a quiet and familiar environment, with beautiful a sight of nature that gives it a relaxing touch. Costa de los Pinos is far from the urban core, which brings a special charm and exclusivity. For your comfort, we recommend you stay at Hotel Eurotel Golf Punta Rotja, located less than 50m away from our facilities.